Chuck Testa specializes in only the most life-like dead animals around. You'll probably think everything he does is alive. 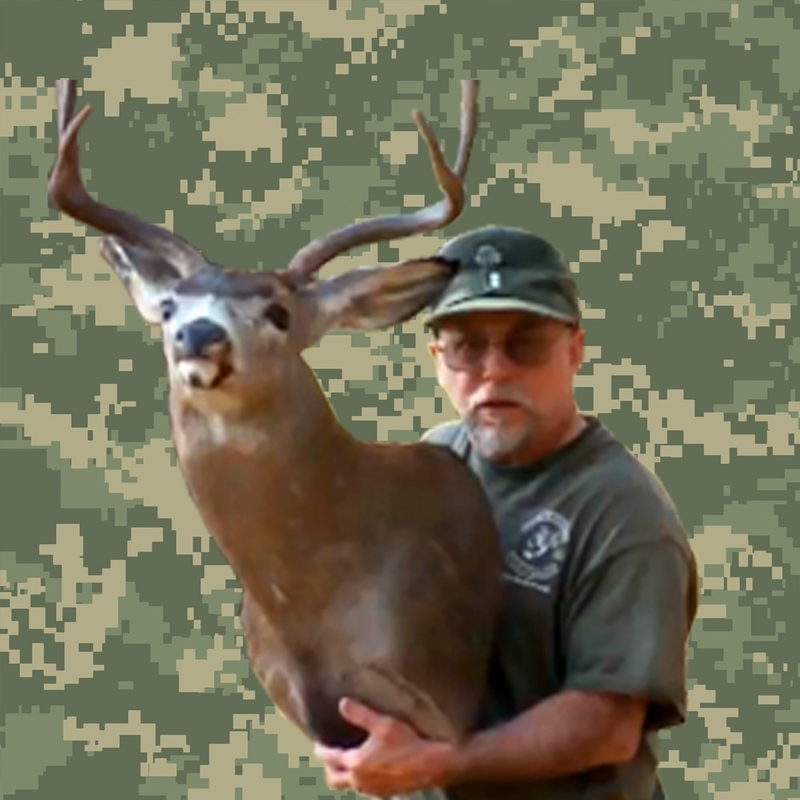 Chuck testa does that, not me!